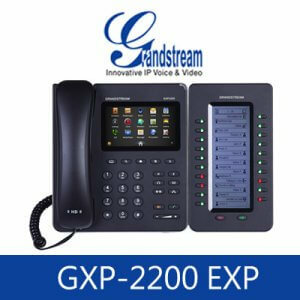 Grandstream UCM6204 IP PBX in Cameroon Coming with business-friendly features that unify multiple communication channels such as Video, Video conferencing, CCTV, Mobility, Data tools, Facility management, and Voice.UCM6204 Coming with 4 FXO Port, 2 FXS Port and a maximum 500 user capacity. 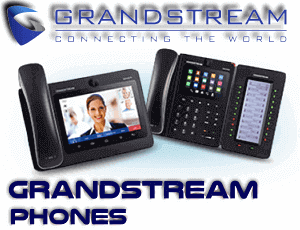 The powerful new hardware in UCM6204 allows more concurrent calls compared to UCM6104. 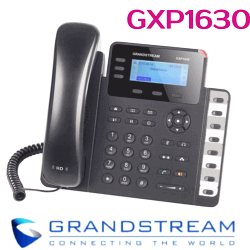 It allows expanding the office telephone system to maximum and increasing the FXO Capacity by using the Grandstream FXO VoIP Gateway. 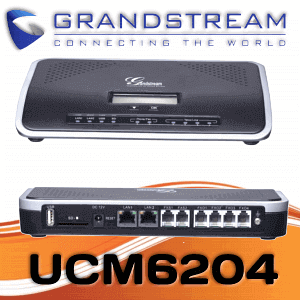 UCM6204 having a dual-core 1GHz processor, 1GB RAM, and 4GB flash. 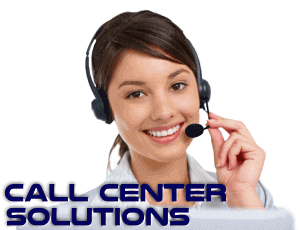 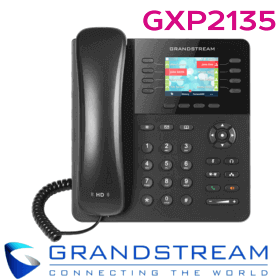 If you are looking for a powerful upgrade for your existing PBX System, then UCM6200 Series will be the choice. 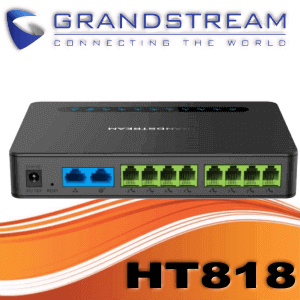 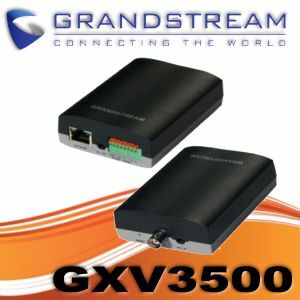 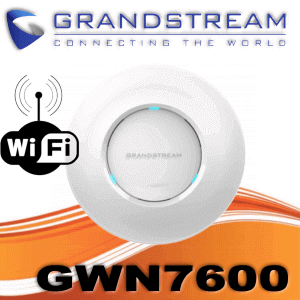 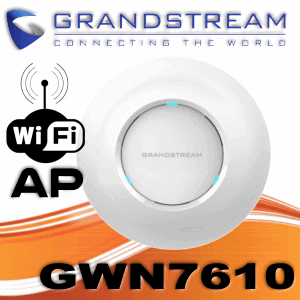 Grandstream UCM6204 is designed to fulfill the modern day business needs. 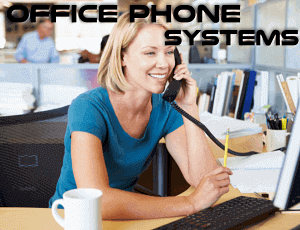 UCM6200 Series is an easy to manage solution with Voice, Video and Data. 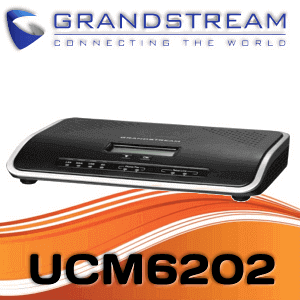 Enjoy the enterprise grade features in UCM6204 without any licensing charges and recurring payments. 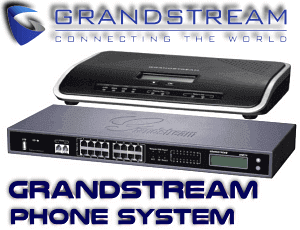 Grandstream UCM6204 coming with 45 concurrent calls and up to 500 users.With constant upgrades and enhancements Grandstream UCM6204 Cameroon offer almost all the features required for the modern business with an affordable price tag.UCM6200 series delivers powerful yet easy-to-manage unified communications features to make deploying and managing a business communication solution easy.